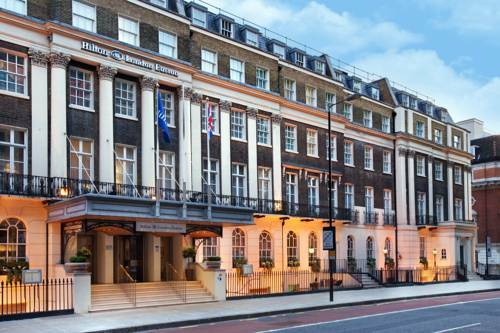 Hotels, Guest houses and bed & breakfast in around near Euston London all with real-time, confirmed online reservations. Euston station, also known as London Euston, is a major railway station to the north of central London and in the London Borough of Camden. 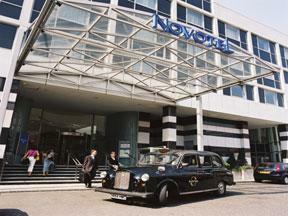 It is one of seventeen UK railway stations managed by Network Rail, whose main offices are above the station. 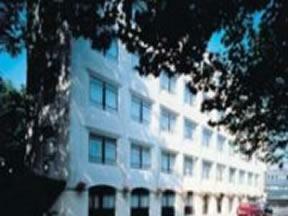 It is connected to Euston tube station and near to Euston Square tube station of the London Underground. All stations are in Travelcard Zone 1. The station is the southern terminus of the West Coast Main Line with express trains to and from Birmingham, Manchester, Liverpool, Holyhead and Glasgow as well as local stopping services. Train services are operated by Virgin Trains and Silverlink. First ScotRail also operate overnight sleeper train services to Scotland. 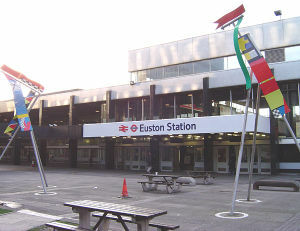 Euston station is directely connected to, and above, Euston tube station which is served by the Victoria Line and Northern Line City Branch of the London Underground. Euston Square tube station on the Circle Line, Hammersmith & City Line and Metropolitan Line is a short walk from the station along Euston Road. 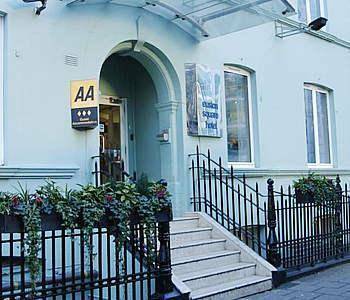 Only minutes away from Camden Town Underground Station, guests are ensured that many of Londons most famous attractions are easily accessible. 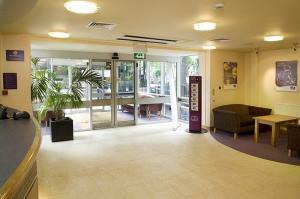 Nearby attractions include Regents Park, Madame Tussauds, London Zoo, Lords Cricket Ground & the Roundhouse Theatre. 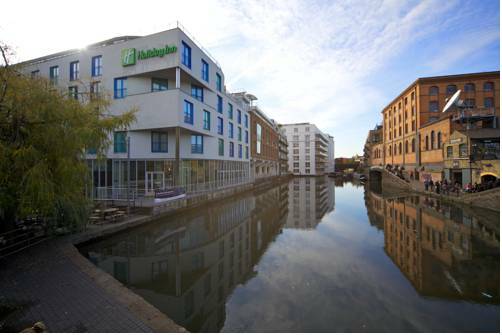 If any of these attractions do not take your fancy, why not visit one of Londons most popular tourist destination - the famous Camden Stables market, and the surrounding trendy bars, restaurants, & canalside shops, all located less than a five minute walk from the hotel. 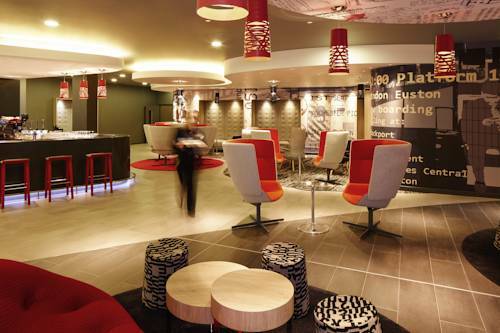 Located right next door to London Euston railway station, the Ibis London Euston is perfectly placed. The West End & the City are both easily reached on foot or even quicker by using the Tube, bus or taxi.